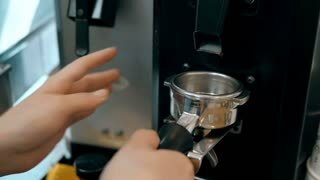 Search Results for "espresso close up"
Female hand fastens holder with coffee in the proffesional coffee machine ready to make coffee or espresso. Close up. 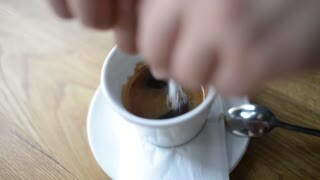 Hand stirring espresso. 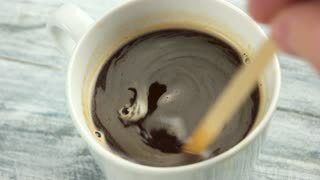 Close up of dark coffee. Espresso close up. 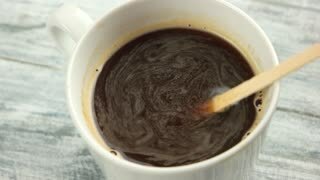 Hand stirring coffee. 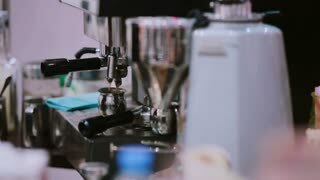 Espresso machine, close up. 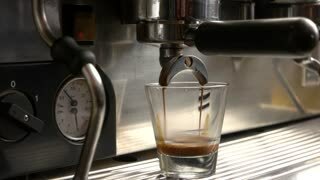 Coffee pouring into shot glass. 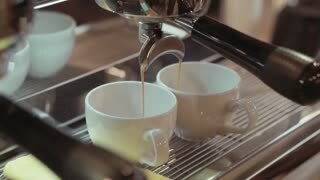 Best coffee machine for home. 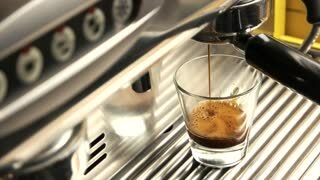 Coffee machine pours espresso. Shot glass close up. Espresso machine close up. Hot coffee with foam. Espresso with foam close up. 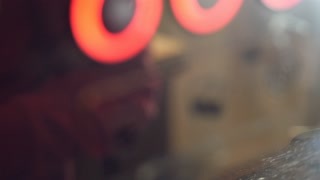 Coffee drops falling into glass. 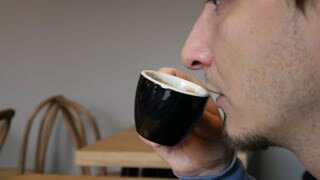 Why is coffee bitter. 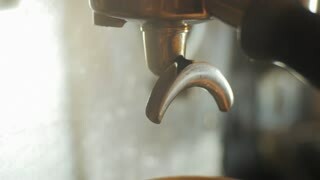 Close up of espresso pouring from coffee machine. 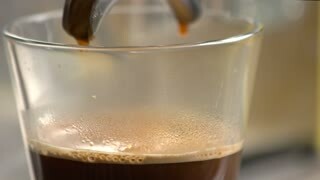 Homemade espresso. 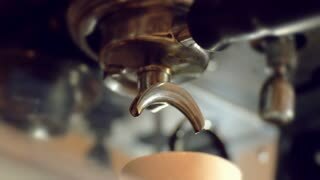 Super close up shot of espresso that flows out from portafilter and into a glass. Shallow depth of field. 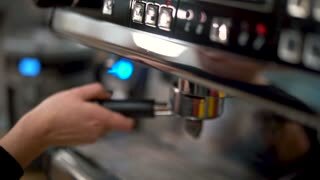 Preparation of coffee in the coffee machine espresso, close up. 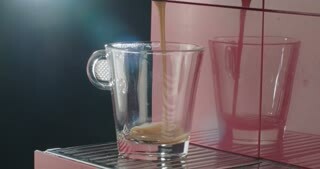 Fresh coffee from the coffee machine flows in a transparent cup. 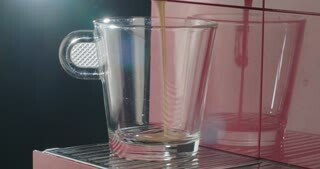 Coffee Machine filling up Cup with Espresso. Close Up. Shooted in motion. 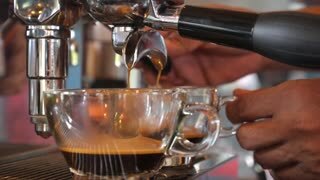 Barista fills portafilter with coffee grounds to make espresso. Close up shot. 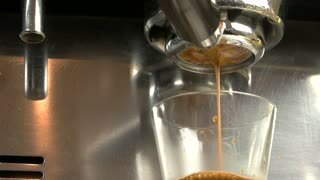 Pouring stream milk into a cup of espresso. Close-Up.  Stock footage.